A Canadian soldier who was looking at ways to train the Jordanian military as part of Canada's fight against the ISIS has died, the Department of National Defence said Thursday. A Canadian soldier who was looking at ways to train the Jordanian military as part of Canada's fight against the Islamic State has died, the Department of National Defence said Thursday. 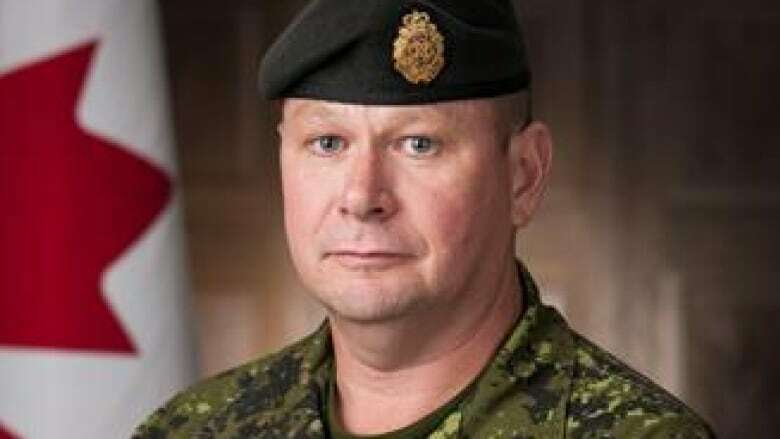 Maj. Scott Foote, 50, of New Harbour, N.L., was found unconscious in a military gym in Jordan's capital city of Amman, officials said. Foote was pronounced dead after attempts to revive him were unsuccessful. His death has been labelled non-combat-related. National Defence has launched an investigation, but officials said there were no indications of foul play. "This mission is not a combat mission," said Maj.-Gen. Omer Lavoie, commander of 1st Canadian Division in Kingston, Ont., where Foote was most recently serving as a logistics officer. "It's a mission where we're there to enhance the capabilities of the Jordanian Armed Forces in areas such as resources, planning, organization and equipment." A similar team is currently working in Lebanon. Lavoie said both missions fall under the umbrella of Canada's broader effort to fight ISIS. "Maj. Foote was a good Newfoundlander and always maintained his eastern roots," Lavoie said. "Scott was level-headed, jovial and a good mentor for his peers. He was an outstanding officer and a great member of my team here at 1st Canadian Division."